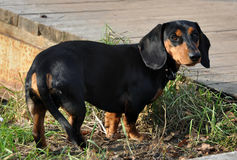 Black and tan dachshund. 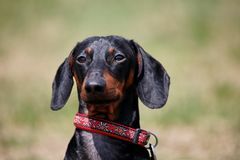 Dachsie, breed. 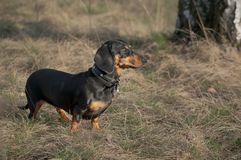 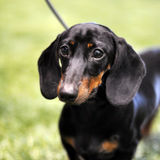 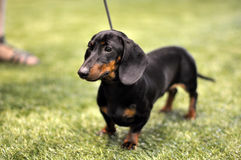 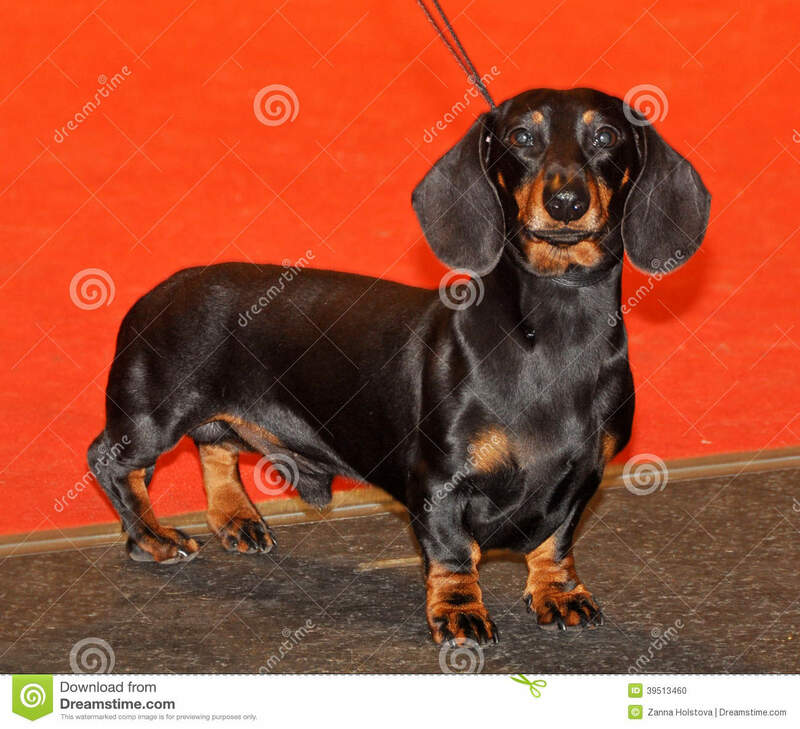 Black and tan dachshund standing for a pose. 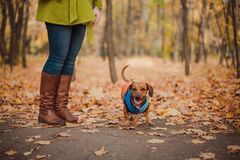 Funny dachshund dog on a walk under a tree with apples. 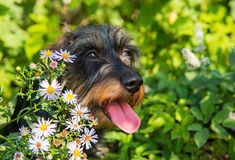 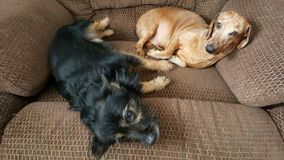 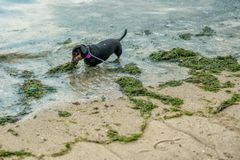 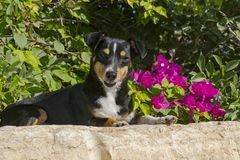 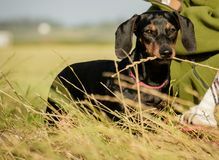 Dachshund Funny dachshund dog on a walk and summer flowers Tan dachshund Dachshund Black and tan dachshund dog on exhibition Black and tan dachshund dog on exhibition Funny dachshund dog on a walk under a tree with apples. 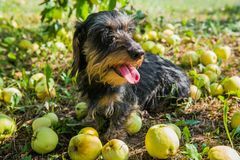 Funny dachshund dog on a walk under a tree with apples.